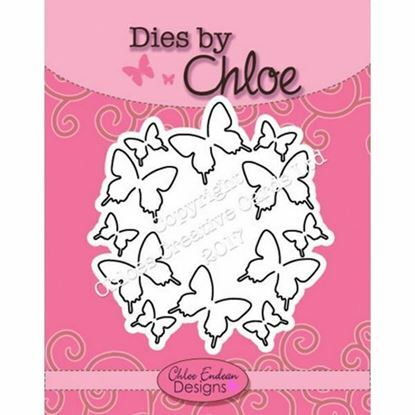 Dies By Chloe - Layered Butterfly Approx. 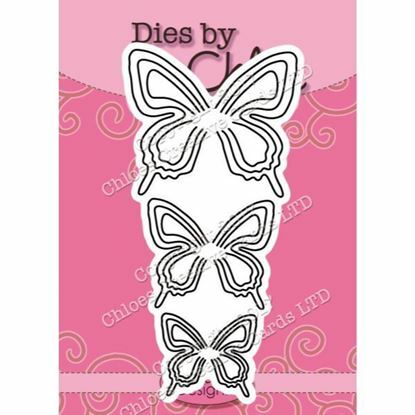 Sizes - Large Layered Butterfly - across 6.3cm Medium Layered Butterfly - across 4.7cm Small Layered Butterfly - across 3.5cms Dies by Chloe are all made from high quality steel with a special coating to help the paper release more easily from the die. Layered flower die has been designed to cut out but stay in the card meaning that the wings of the butterfly can be lifted to create a 3D effect on your projects. Stamps by Chloe - Holly Flower Tree Approx. 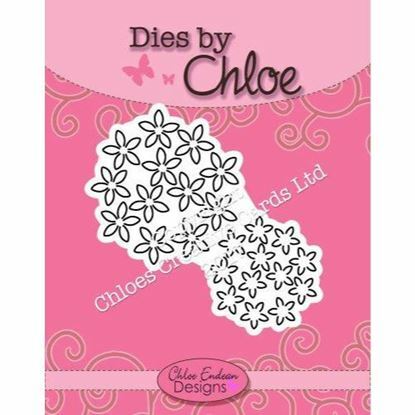 Size - 8cm x 13.5cm Stamps by Chloe is a clear photopolyer stamp range designed by Chloe Endean and made in the UK. Stamps by Chloe are all made from a premium quality high definition photopolyer and poured to 3mm. All stamps are clear and self cling to an acrylic block (sold separately). Co-ordinates with Dies by Chloe CHCC-030 Holly Flower Tree(sold separately). 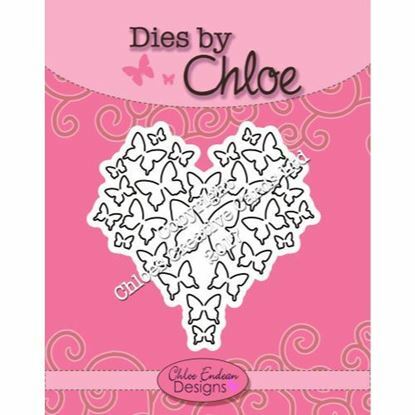 Dies By Chloe - Butterfly Heart Approx. 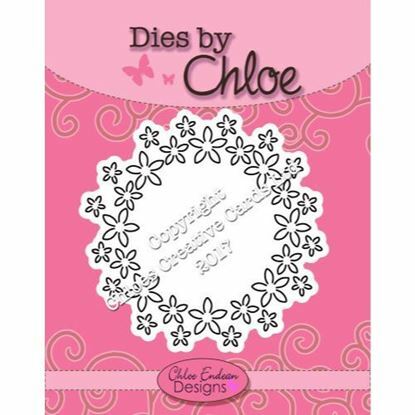 Size - 8.5cm x 9.5cm Dies by Chloe are all made from high quality steel with a special coating to help the paper release more easily from the die. Our Butterfly Heart die has been designed to cut out but stay in the card meaning that the butterfly wings can be lifted to create a 3D effect on your projects - co-ordinates with Stamps by Chloe - APR011 Butterfly Heart (sold separately).